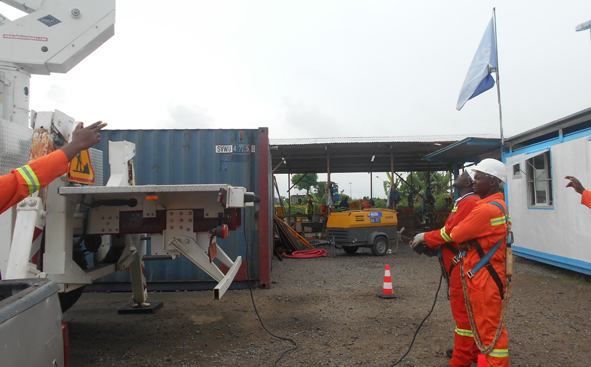 The training on the safe use of Mobile Elevated Work Platform in Cameroon is the second in the series of training courses that Satelec FAYAT has contracted to Hy-Classe Training, an enterprise of the Hy-Classe Group of Companies. 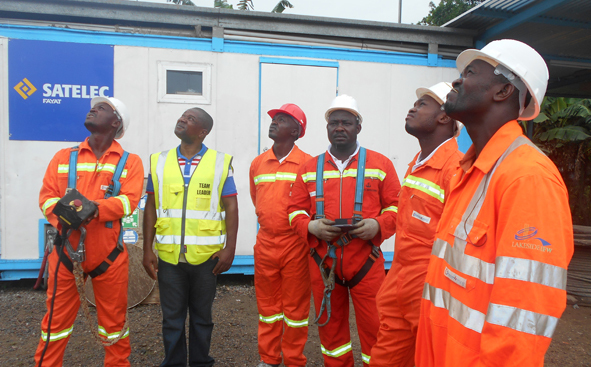 Officials of SATELEC FAYAT hold that Hy-Classe Training proved its competence in the delivery of training courses for workers when the company was first contracted to deliver a training course on First Aid at Work to employees of SATELEC FAYAT. “The first job they did for us was excellently executed. 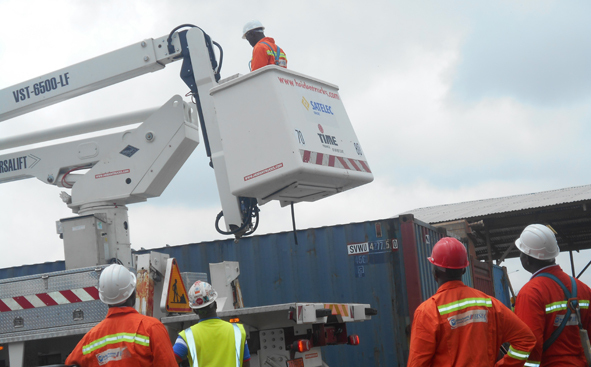 The standards used, the methodology employed and the customer care services deployed by Hy-Classe Group is wonderful, we decided to continue with them based on the content of the training on the use of Mobile Elevated Work Platforms – Nacelle”. 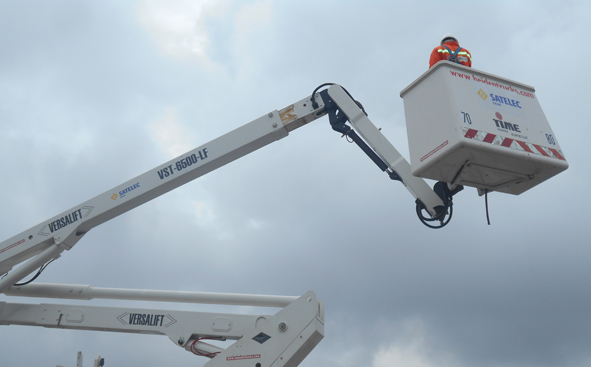 The training on the use of MEWP continued for a period of three days. It included theoretical and Hands on Practical exercises including evaluation and certification.